Final U.S. show of the tour. Bruce soundchecked the song prior to the show but it was not included in the show itself. It is released in the archive series. Not to be confused with the song of the Yardbirds with the same title. 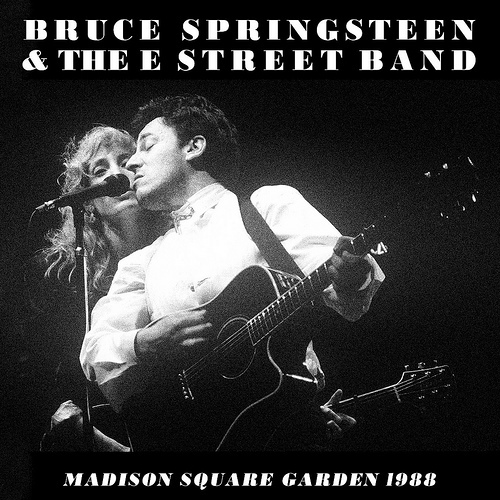 Bruce covered this song too in the early years. ( see For your Love - The Yardbirds ). 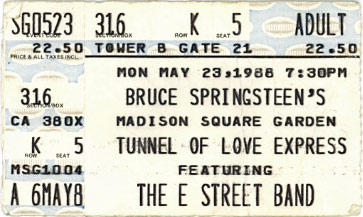 In January 2019 the complete 23 May 1988 concert was officially released on Live.BruceSpringsteen.net .For the first time in the Bruce Springsteen Archive Series, Madison Square Garden 1988 includes a bonus track recorded prior to the show during the sound-check: a cover of Ed Townsend's For your love. 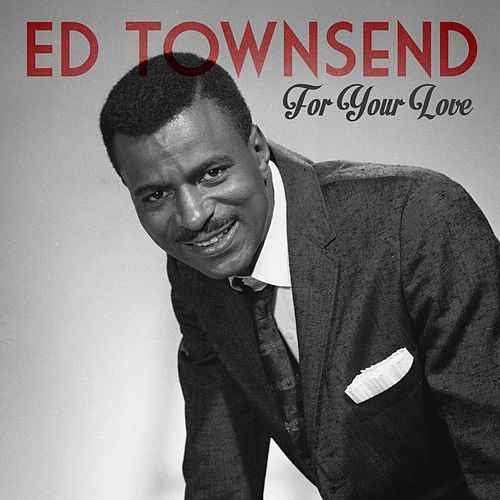 "For Your Love" is a song written and performed by Ed Townsend. It reached #7 on the US R&B chart and #13 on the Billboard Hot 100 in 1958. Edward Benjamin 'Ed' Townsend (April 16, 1929 – August 13, 2003) was an American singer, songwriter, producer and attorney. He performed and composed "For Your Love", a rhythm and blues doo wop classic, and co-wrote "Let's Get It On" with Marvin Gaye.